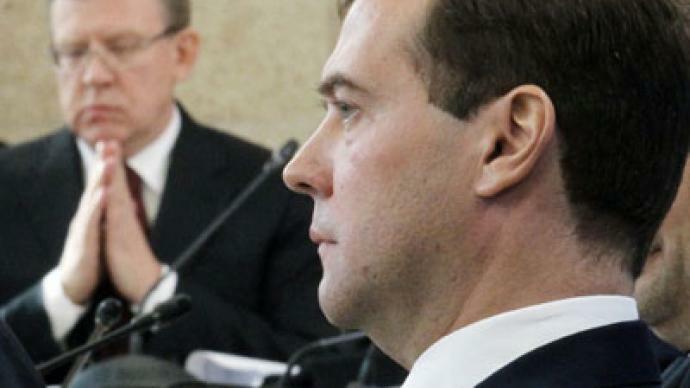 President Medvedev has signed a decree on Kudrin’s resignation after the finance minister was offered to resign. It is the first piece of fallout from the planned switch at the top of Russian politics ahead of the 2012 presidential election. "The letter (of resignation) was not handed in by the finance minister. The president has signed the decree according to the existing procedure when the decree on resignation is presented by the prime minister," the president’s press secretary Natalia Timakova reported. Medvedev had asked for Kudrin’s resignation during the Presidential Commission on Modernization in Dimitrovgrad in Central Russia. He stressed that everyone who does not agree with his politics is free to resign. 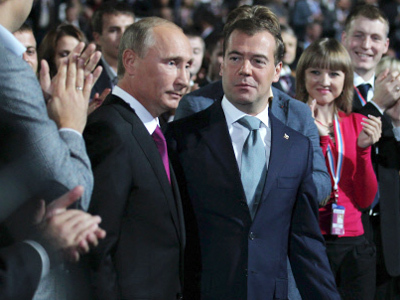 Then Medvedev turned his attention to Kudrin personally. Medvedev: "If you think your views on Russia's economic agenda differ from mine as president, you can resign. But you have to answer right here and now. Are you going to resign?" 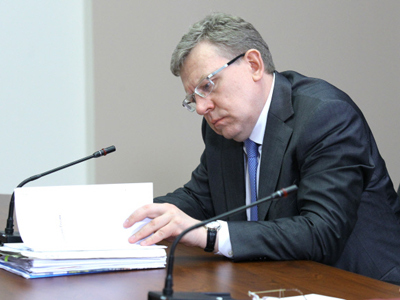 Aleksey Kudrin said he has to discuss the situation with Prime Minister Putin first. Kudrin:"My opinions do differ from yours, but I'll only take such a decision after I've talked to the prime minister." Medvedev demanded that the issue is settled before the day’s end. Medvedev: "You can talk to whoever you want, including the prime minister, but as long as I'm the president, I make these decisions. You'll have to decide very quickly and give me an answer today. Either you reconsider the differences you're talking about or, if these differences do exist, I see no alternative than for you to resign. Although this would be an unpleasant outcome." The president said making loud public announcement over the workings of the government, “looks improper and cannot be approved of” due to the violation of chain of command. “Nobody abolished discipline and subordination in the government,” Medvedev said. The fact the Finance Minister’s statements were voiced while he was in the United States was particularly offensive, he added. ­Aleksey Kudrin, 50, started his political career in the 1990s when he began working in St. Petersburg with the city’s then-mayor Anatoly Sobchak. In 1996, he started working in the Presidential Administration of Russia’s first president Boris Yeltsin. And on May 28, 2000, he was appointed finance minister under then-President Putin. He has also held the post of deputy prime minister in 2000-2004 and then since 2007. Kudrin’s controversial statement came after the news of plans for a reshuffle in the Russian leadership came on Saturday. 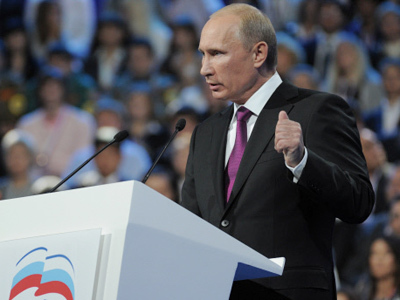 Vladimir Putin announced his intention to run for the presidency in the upcoming election. Dmitry Medvedev will lead the ruling party’s electoral list at the parliamentary elections in December. He also said he would be glad to work as chair of the cabinet under President Putin. “I don’t see myself in the new government,” Kudrin told journalists in Washington. On the same day Kudrin told RT that he is not sure about his future and that there are many ways he can continue working for the good of Russia. "I would like to say my future is not yet known. I said I was ready to work in any capacity if it helps in promoting reforms – those can be quite different, and not only in government. Concerning reforms, it’s first and foremost about restructuring, ranging from the pension system, privatization, expanding competition in our economy, regulating the tariffs and liberalization of quite a number of industries where the state still prevails in price regulation,” he said.